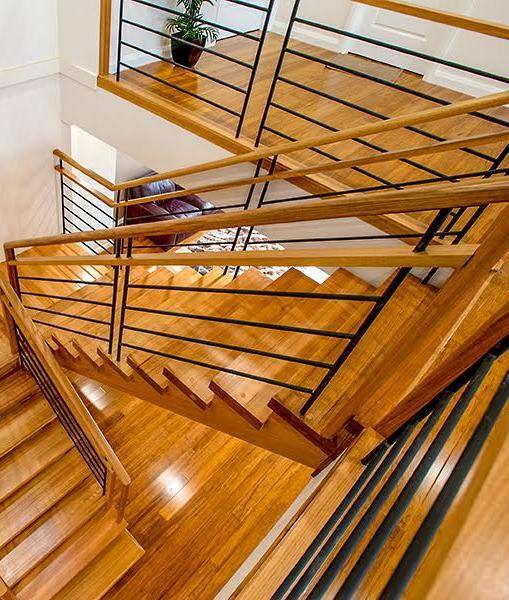 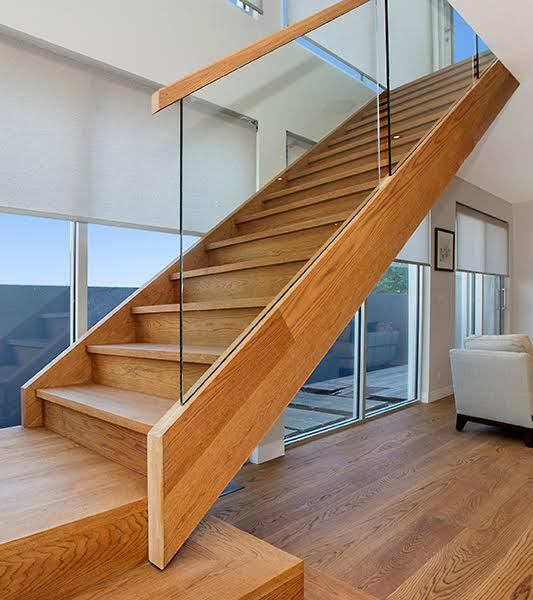 Alongside its luxurious look, stainless steel is also strong, robust, versatile and durable making it a popular choice for balustrades in contemporary staircase design. 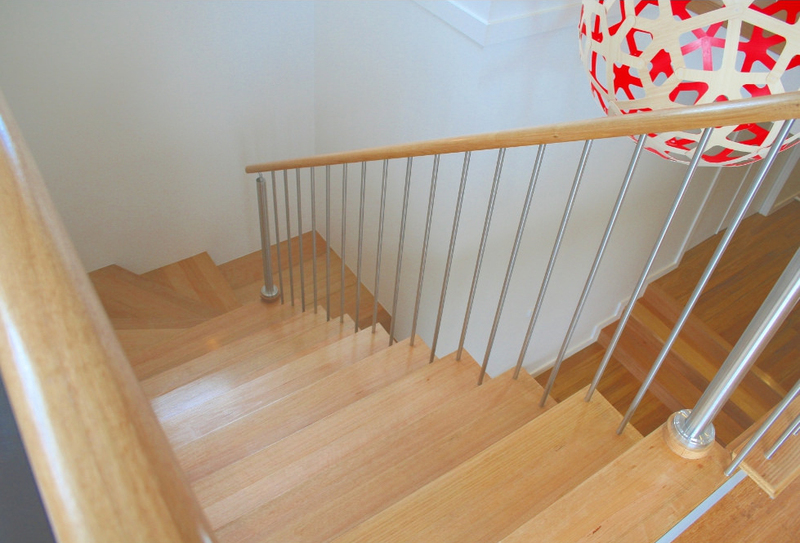 Stainless steel is relatively easy to shape and as all of our balustrades are manufactured locally, you have the benefit of nearly infinite design possibilities and a custom made balustrade that can transform any staircase into a unique centrepiece within the home.Mindful of the overall look you want to achieve, there are options of square or round balusters plus a range of different finishes that will enhance your chosen design, be that a long sweeping curve or strong geometric lines. 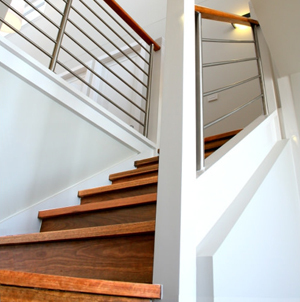 Stainless steel also pairs well with a number of different materials including glass for a sophisticated contemporary look, timber which adds warmth and texture, or wire for a barely-there minimalist look.To ensure your balustrade last through the years, particularly in coastal areas, we manufacture our balustrades from marine grade stainless steel that resists corrosion. 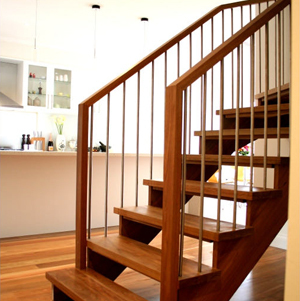 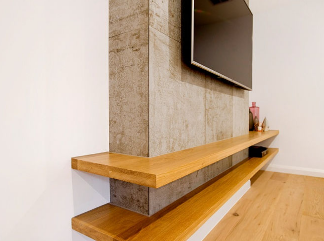 This ensures your staircase retains its structural integrity and still looks beautiful in years to come.